“I returned from India in May…but can honestly tell you that I left part of my heart there. I knew the trip would be awesome, but to meet the Sisters and to see first-hand the work that they do … it was life-changing for me. 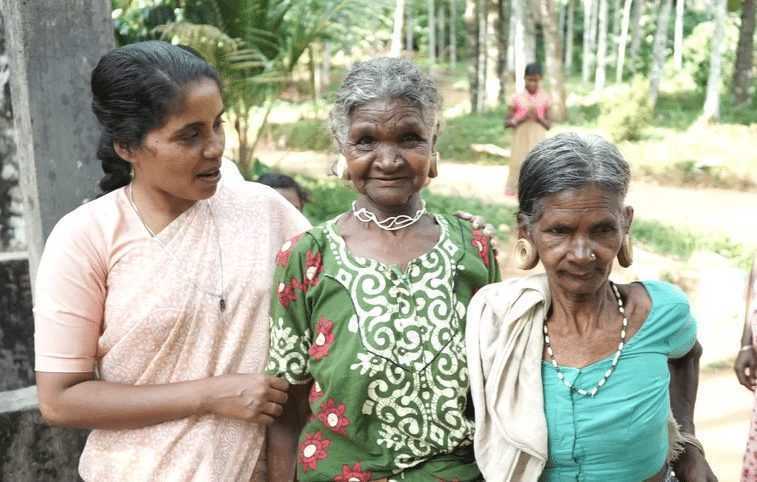 Traveling with the Sisters to their ministries in southern India was truly a journey! I’ll never forget our driver Deepu, and listening to the Indian music in the car as we dodged traffic, or drove past elephants and witnessed sunrises and sunsets on the way. It was exhilarating!